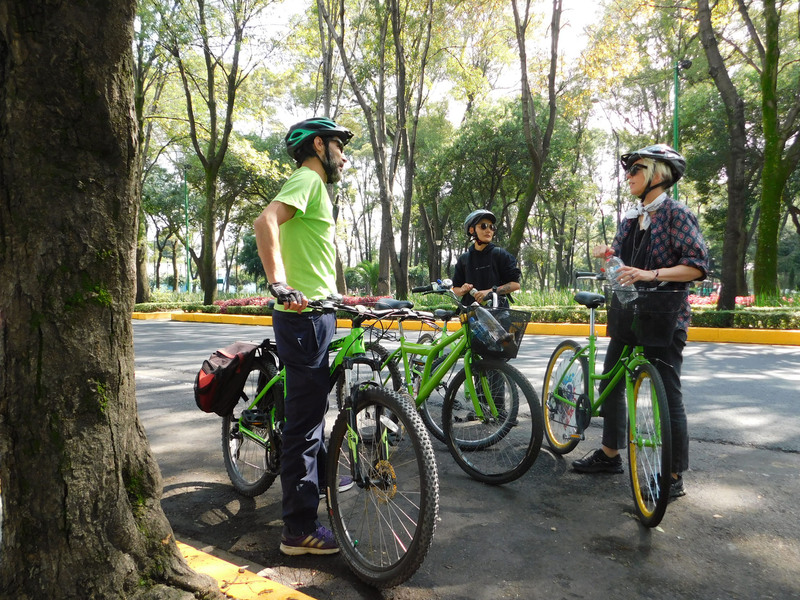 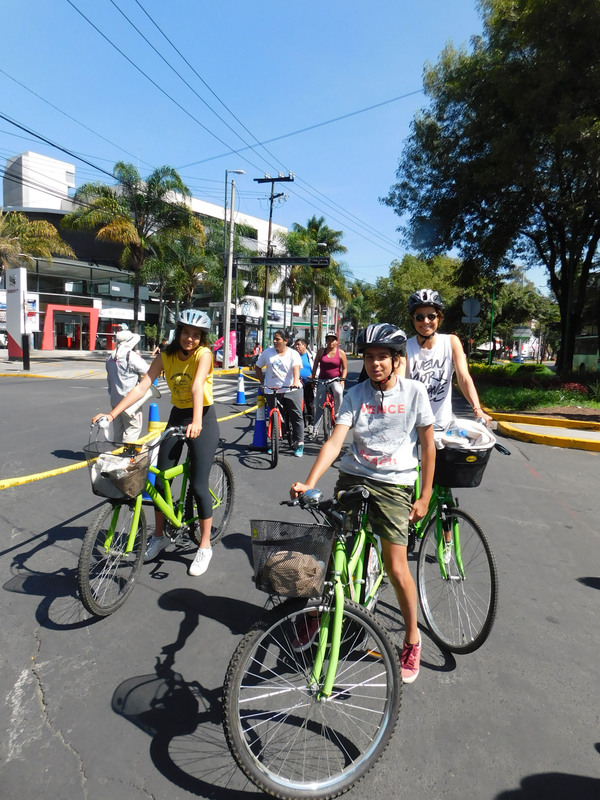 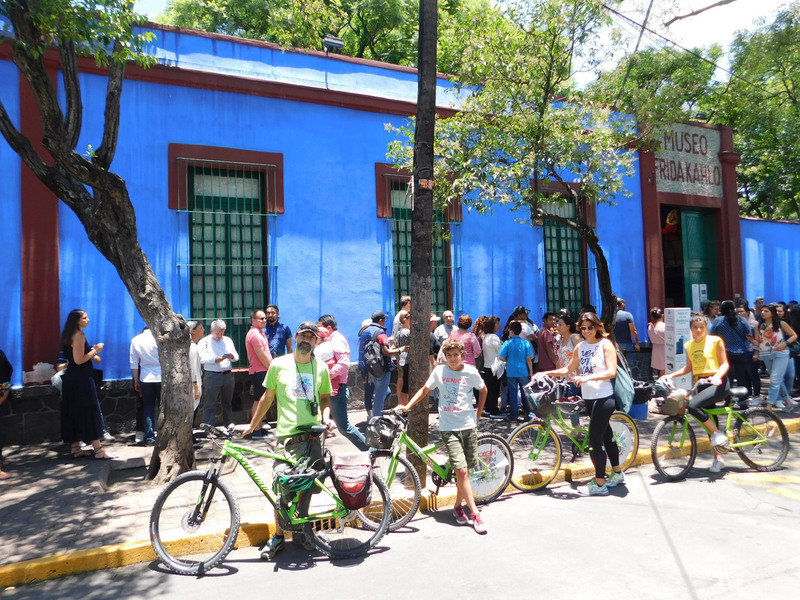 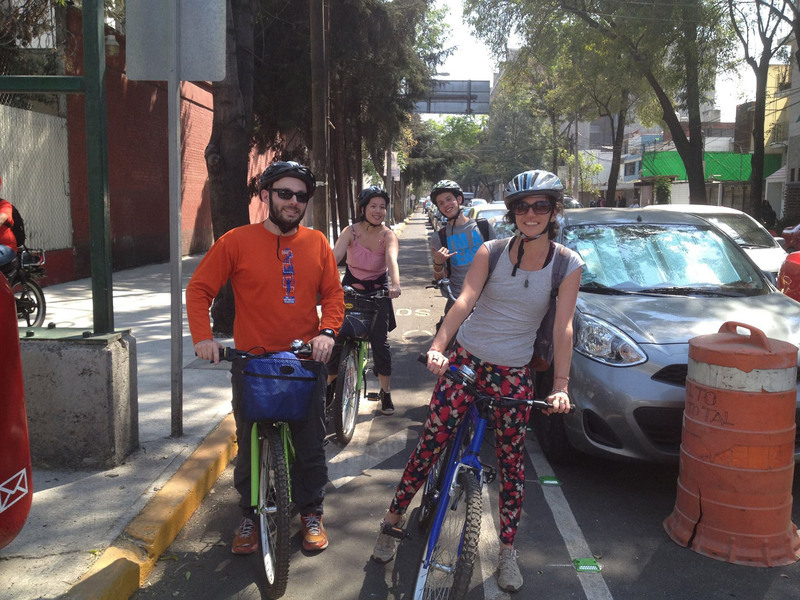 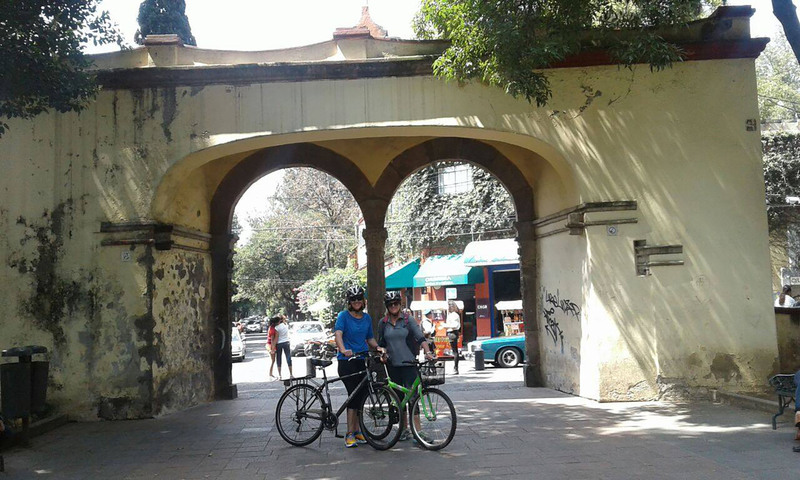 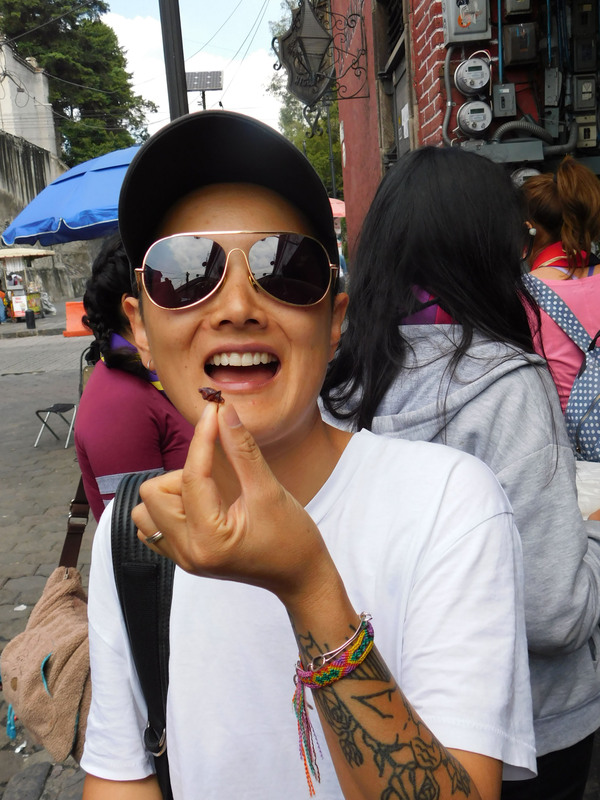 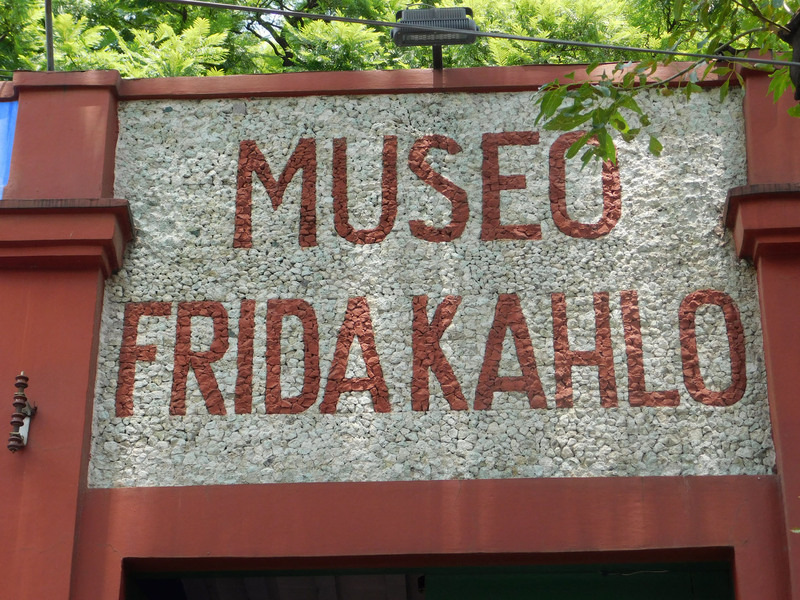 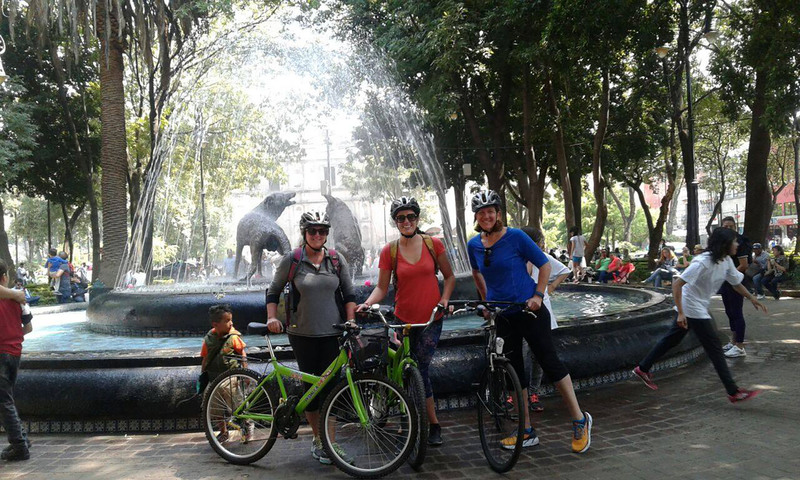 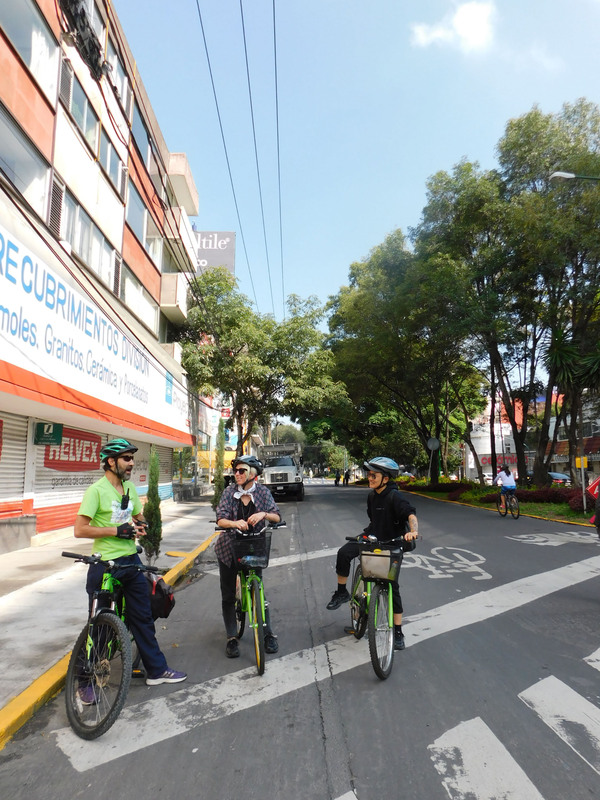 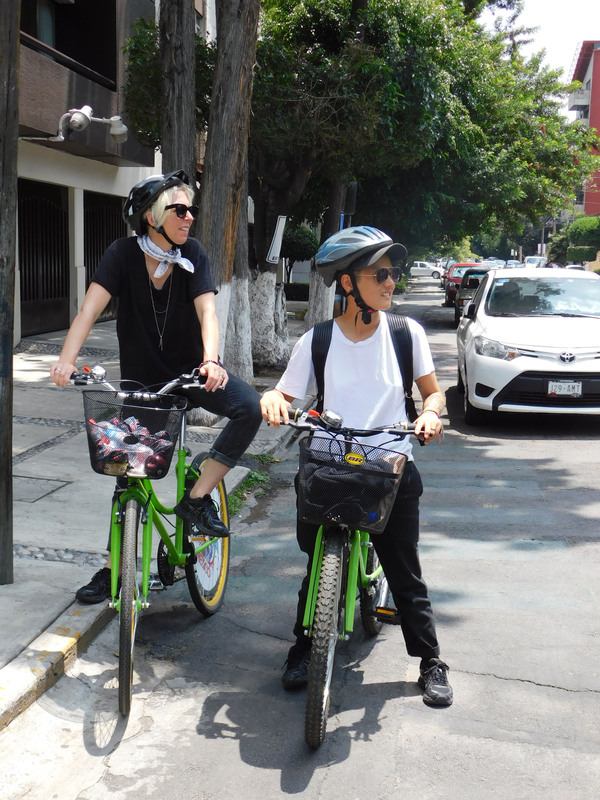 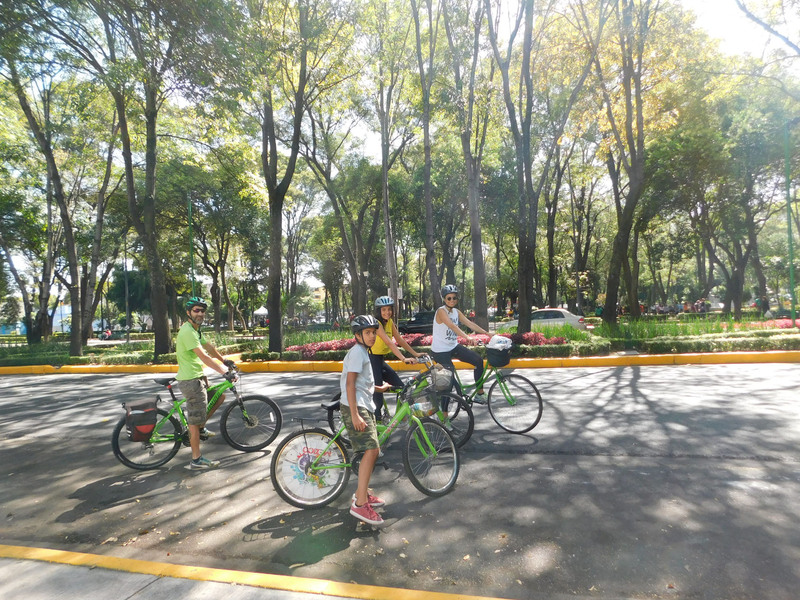 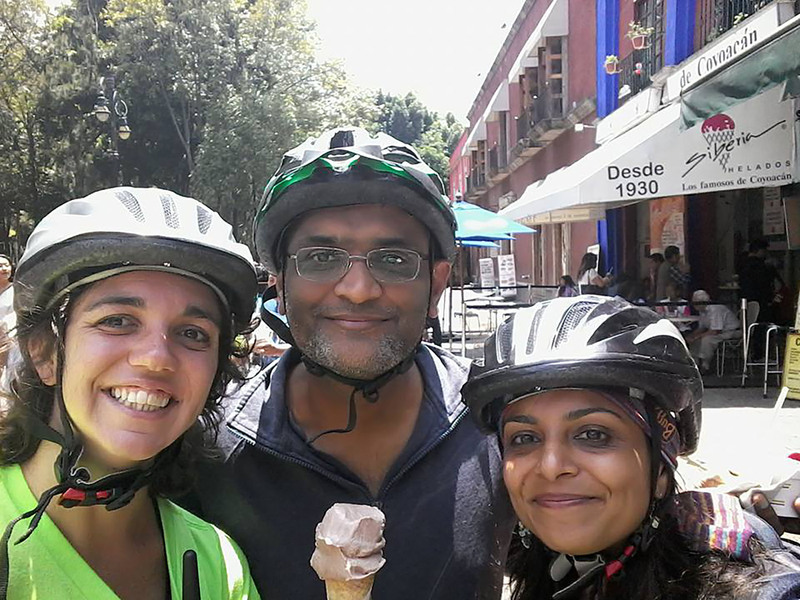 This Bike Tour lead us to Coyoacan’s neighborhood where Frida Kahlo, one of the most famous women in the world lived and died. 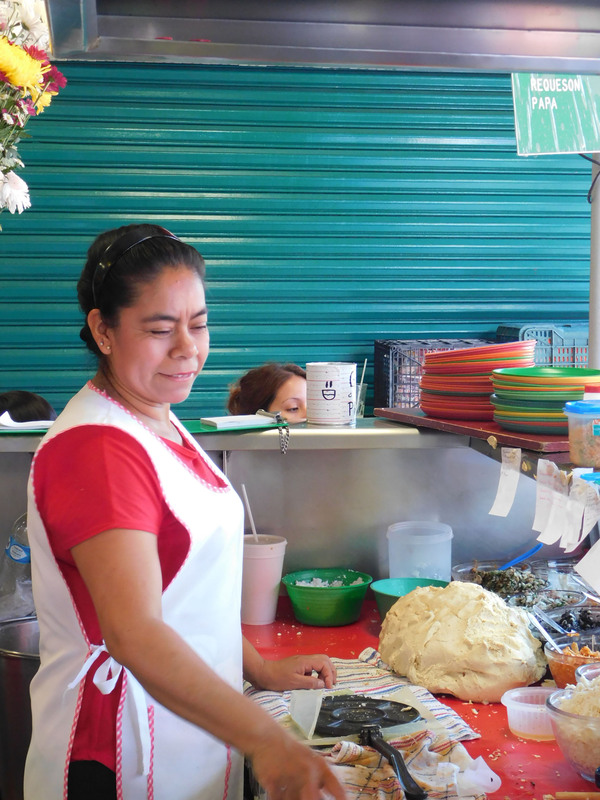 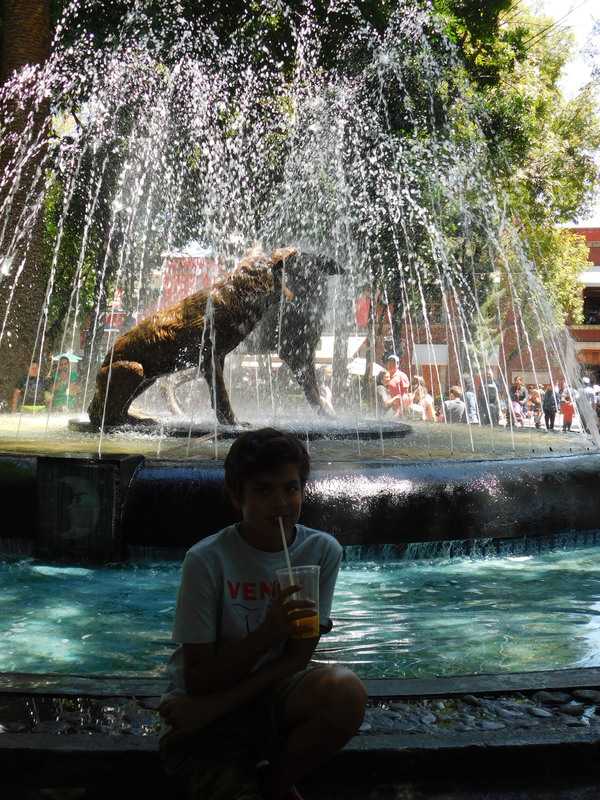 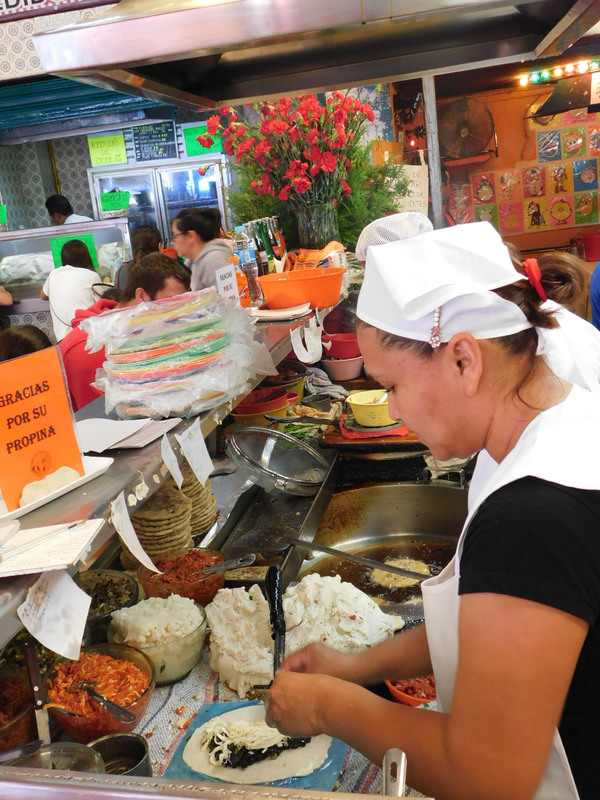 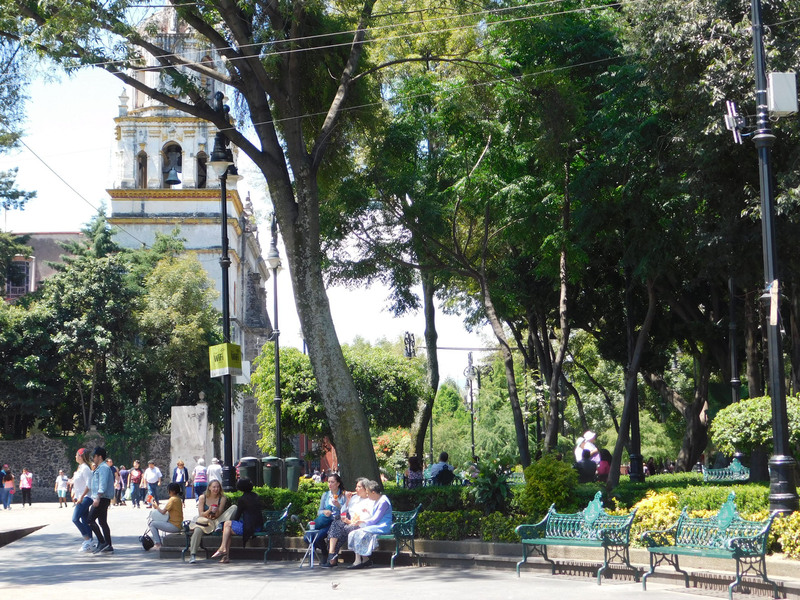 It´s a very cultural spot of the city and full of cafe and restaurants. 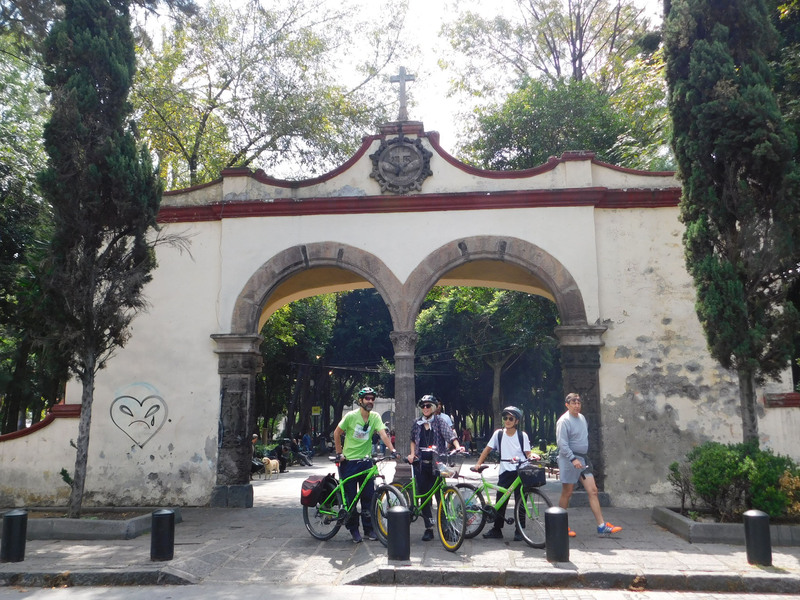 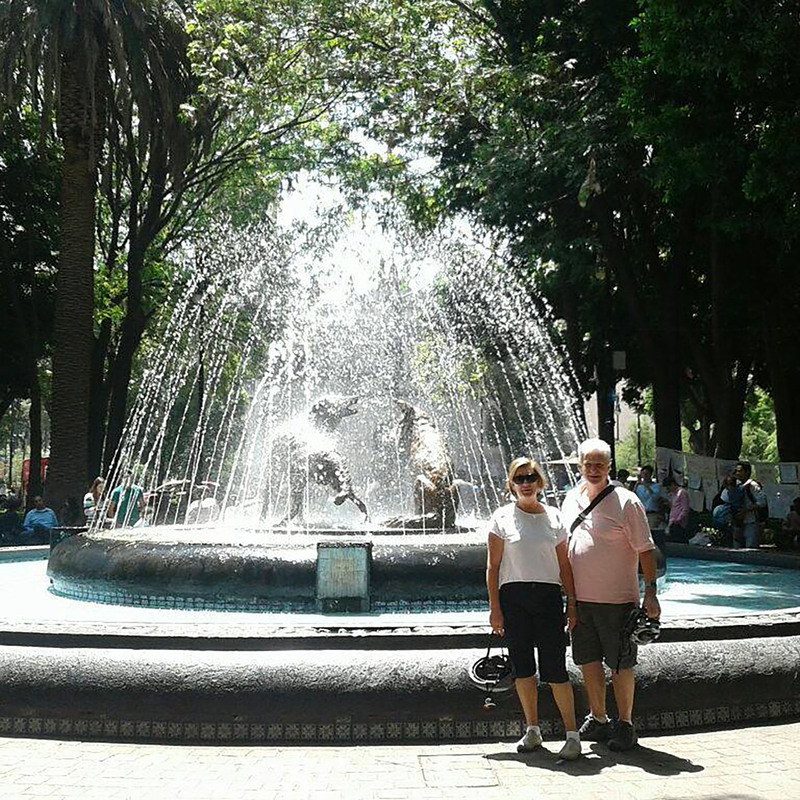 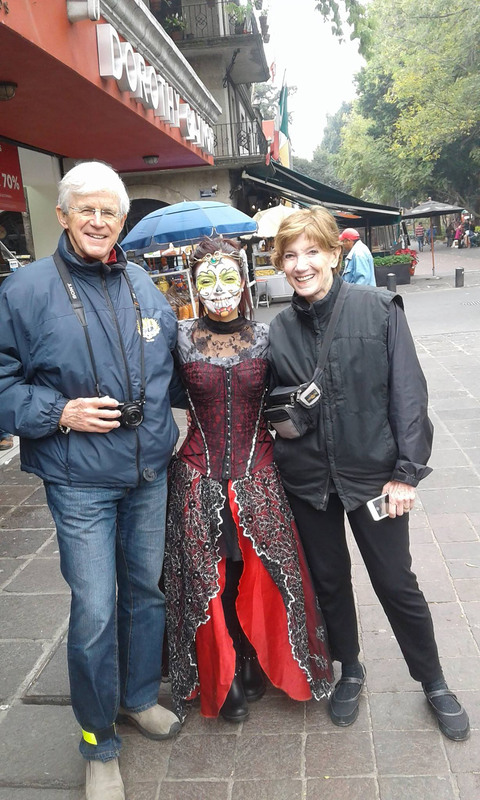 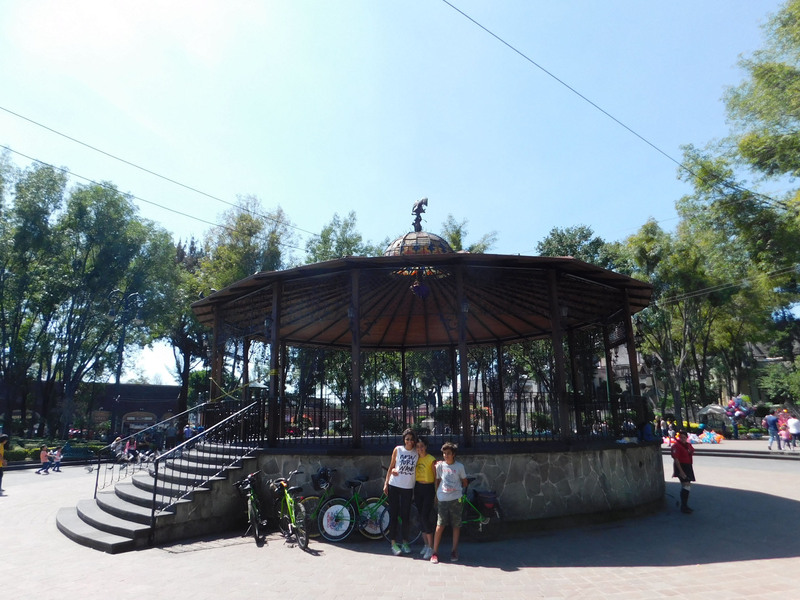 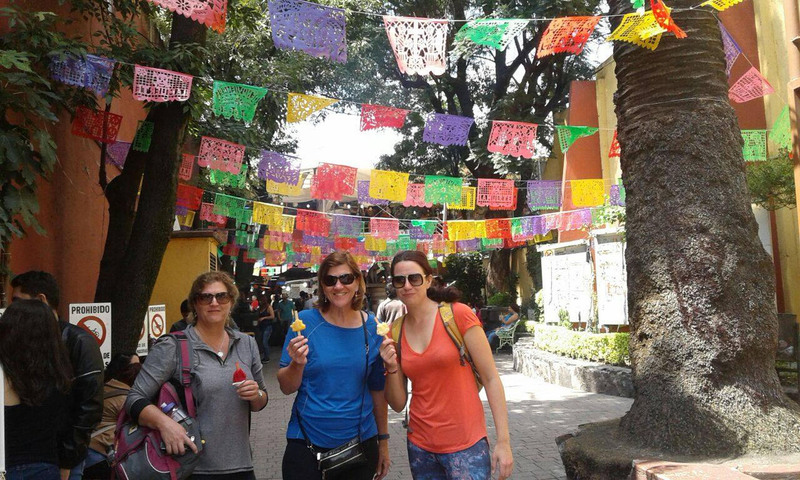 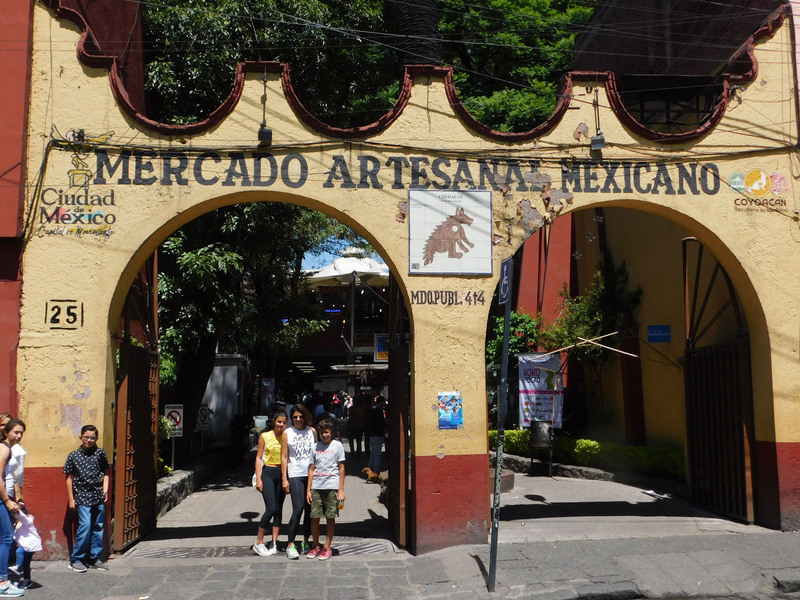 We start in Condesa neighborhood and head to Coyoacan neighborhood to learn about its history and walk around its colonial center. 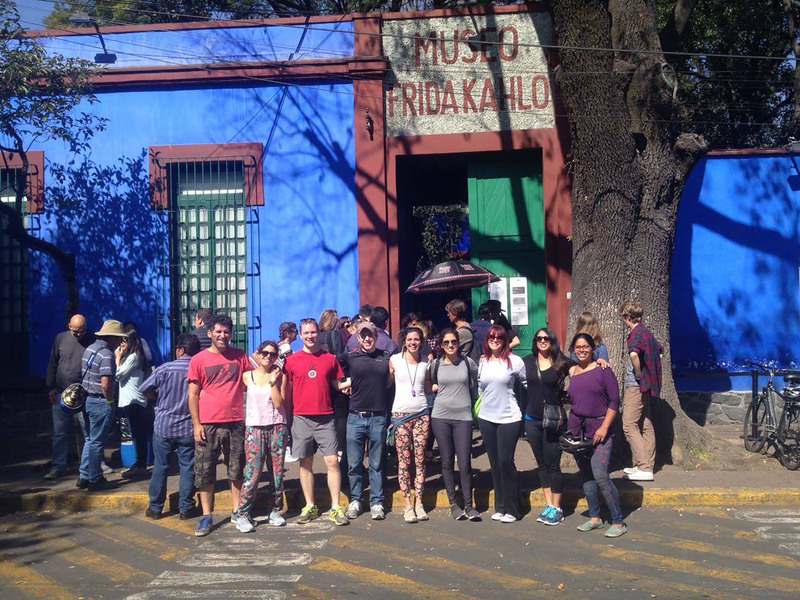 After this amazing views we will head to the Blue House, Frida Kahlo´s Museum. 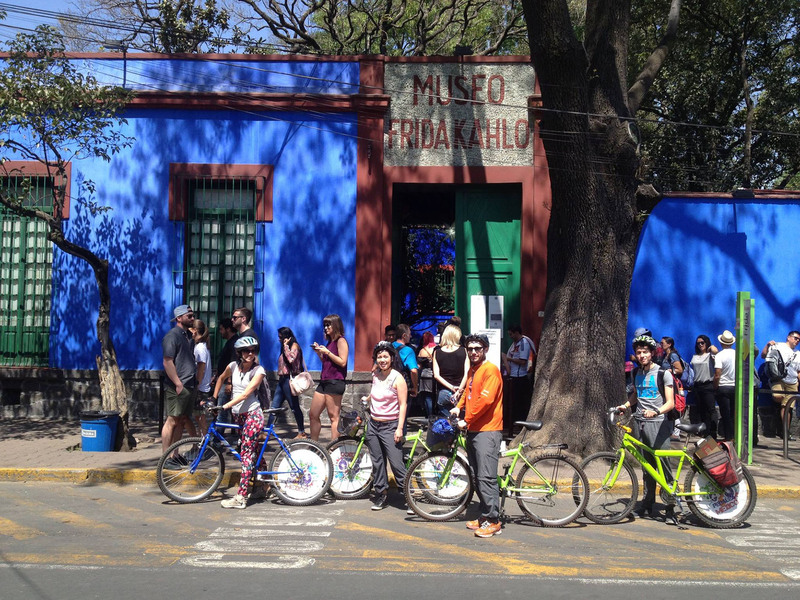 You will enter the museum and after this amazing visit we will start the ride back to Mexico Park through a residential neighbourhood. 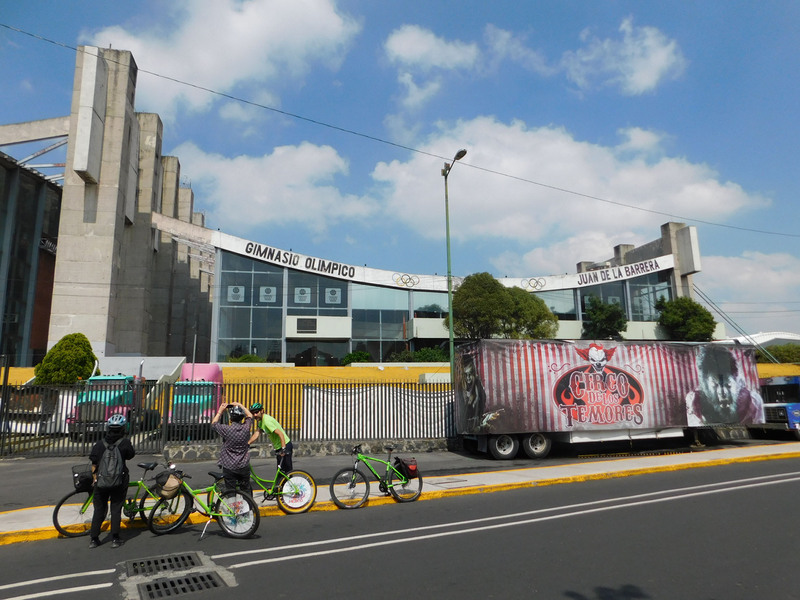 * To book this tour must buy at least two tickets. 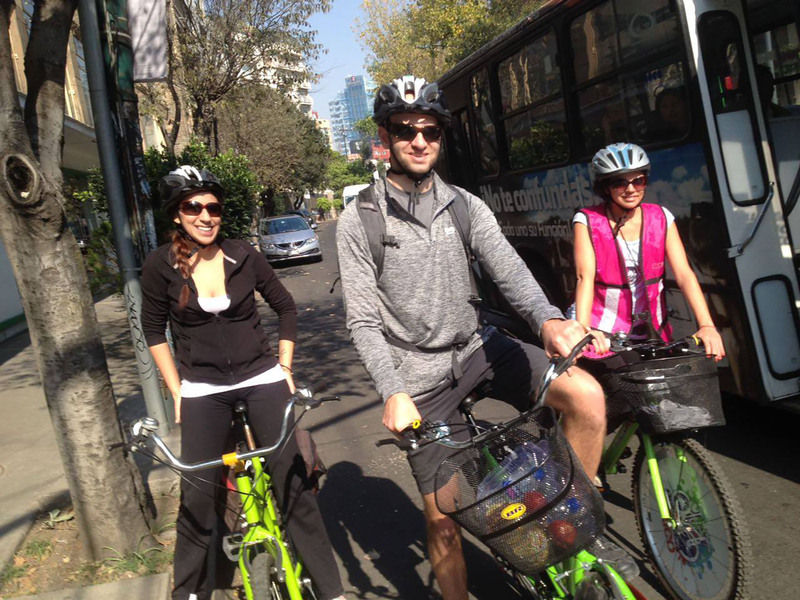 If you are a SOLO TREVELLER and you want to book a tour with us please contact us!, We have options for you!